Sussex’s foremost Mercedes self drive hire Company. 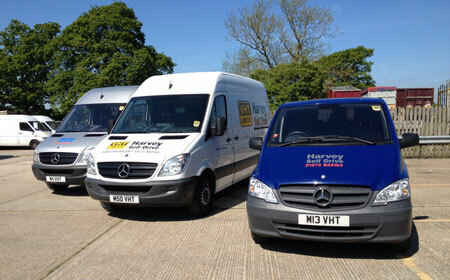 We boast the largest Mercedes fleet in Sussex and pride ourselves on supplying quality vehicles at competitive prices. 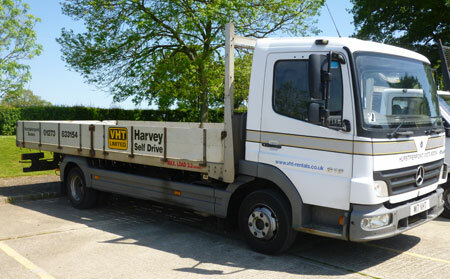 With a comprehensive 25 item safety inspection carried out before each hire we guarantee you peace of mind when hiring a Harvey Self Drive vehicle.